We love our Kickstarter projects, and this is definitely the time to feature them. Whether it is Christmas, or just good timing, but we have seen quite a few great ones! Here is another one which actually hit its target of Canadian $100,000 in 12 hours after being released! 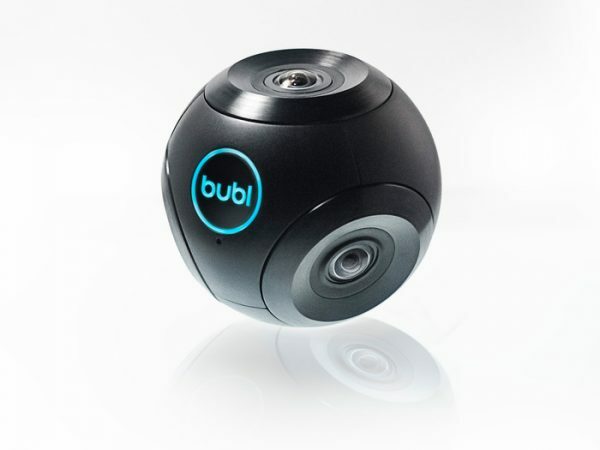 Bubl is a 360 degree video recording device that comes with it’s own software. So not only can you see all around you in your video, you can actually use the software to look all around you as well. So far, we have seen Google Earth and such softwares giving us this experience using still photos, but doing this in a video? That is quite something. In fact, this could be the next stage of how you enjoy video! The device comes with cameras, software, and built in accelerometers to give you the most stable video possible. Obviously, applications go from everything like sky diving, film making, adventures, driving, to simple things like chatting. So what can you do to help them? You can get a t-shirt for $25(CAD), or a thank you for $5(CAD). However, to get the device you had to pledge CDN399 which are all sold out. The next available slot is CDN449, so it isn’t that far off, and affordable.